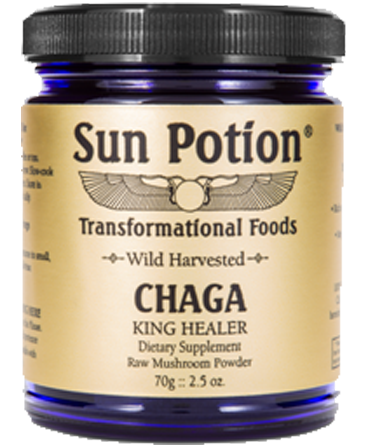 Chaga is known to have magnificent healing properties. It is a powerful adaptogen and promotes overall wellbeing. Chaga is an excellent source of B vitamins, minerals and phytonutrients including flavonoids and phenols. 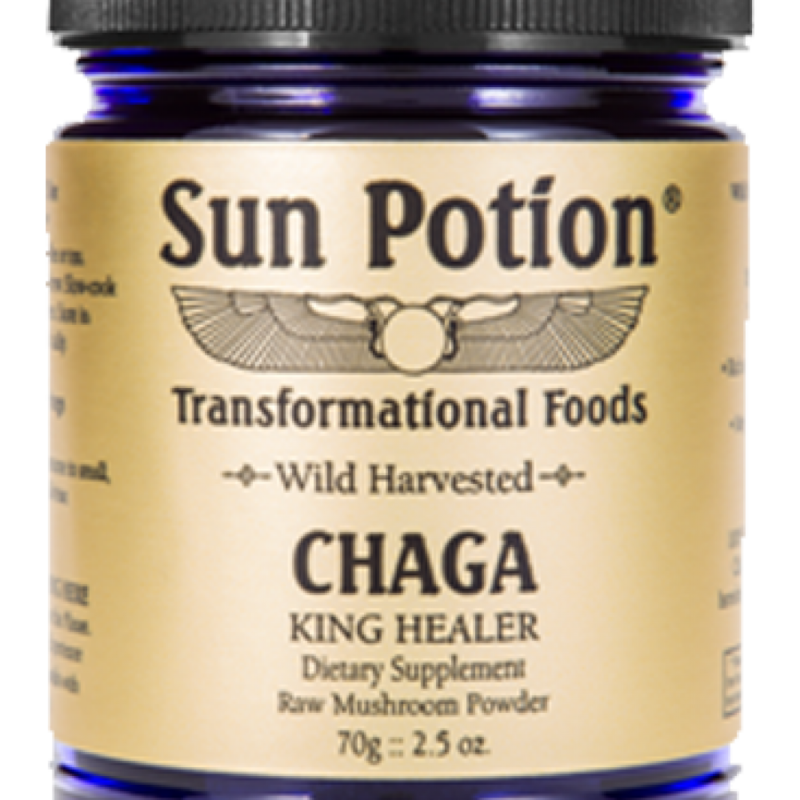 Chaga helps boosts the immune system with antimicrobial and antiviral ingredients.